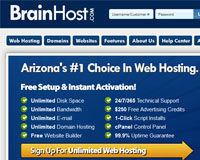 Brainhost.com, the next Top host? 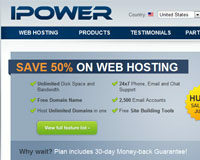 Ipower.com the second of EIG hosts to come clean? 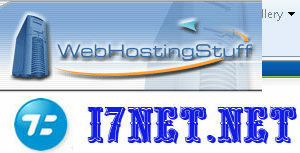 I7NET, I7net.net is going going……. 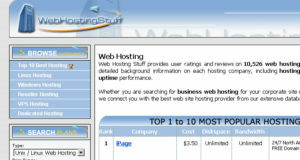 Gone!!!! 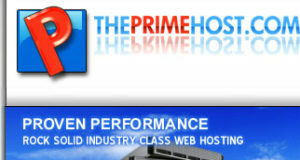 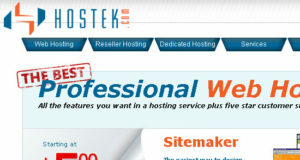 ThePrimeHost, is theprimehost.com a flip flop? 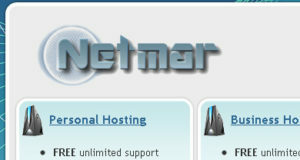 Netmar, Is Netmar.com ready to take care of your future hosting needs? 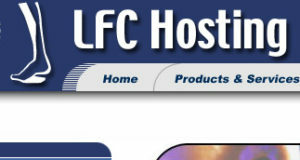 LFC Hosting, is lfchosting.com and outdated host?